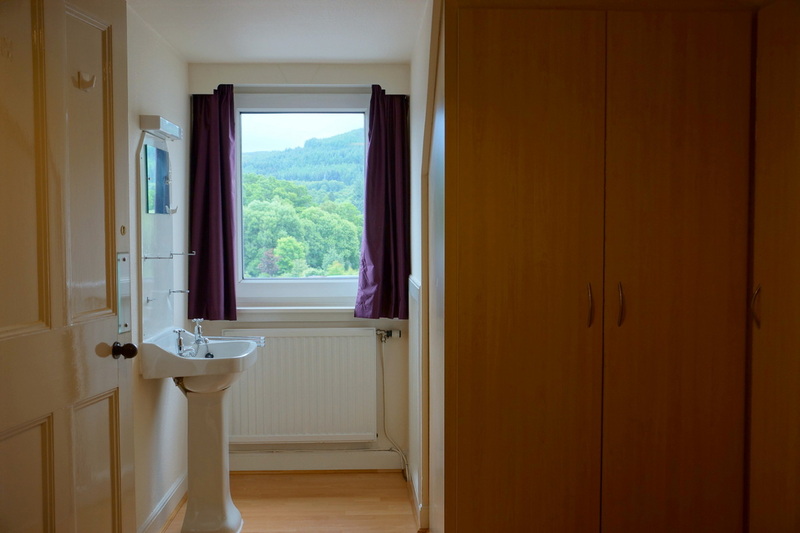 The pretty town of Pitlochry, with its brilliant central location & stunning scenery, has long been a popular destination for visitors to Scotland. 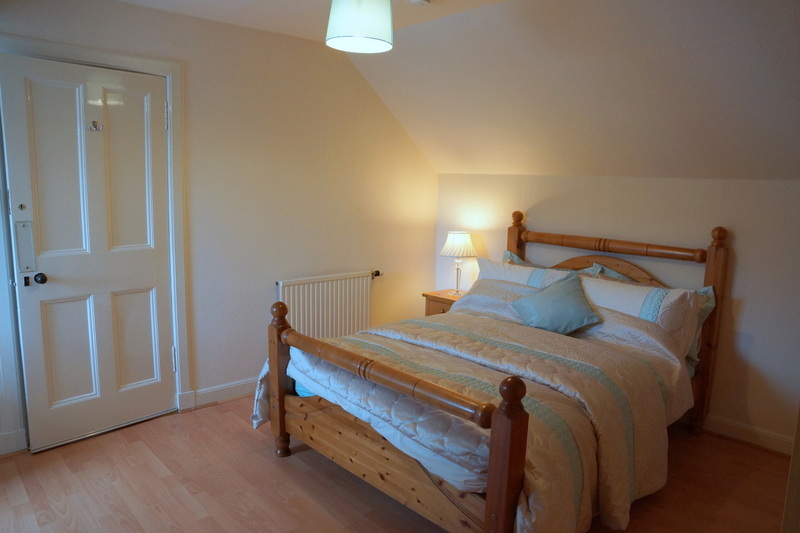 Elmsdown is a comfortable & airy two storey apartment in the heart of this bustling highland town. 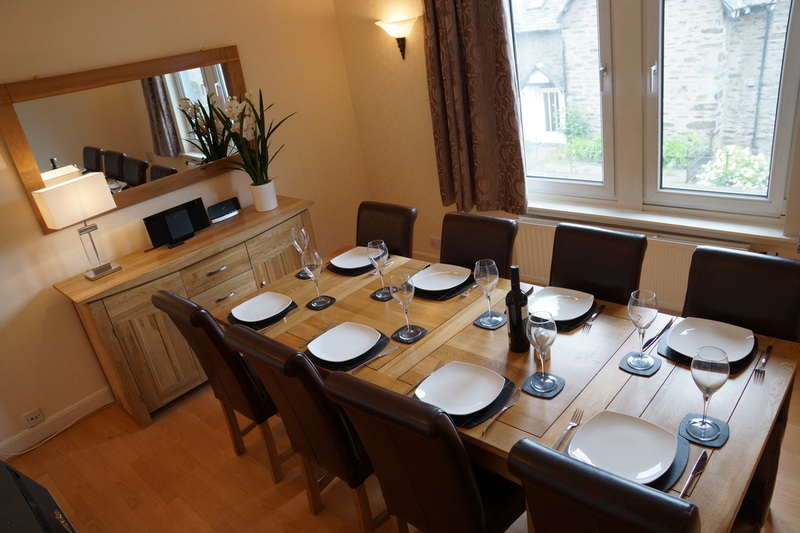 This bright spacious apartment offers convenience and comfort for families & groups seeking a self-catering base for their holiday, its central setting means restaurants, cafes & shops are all just minutes away. 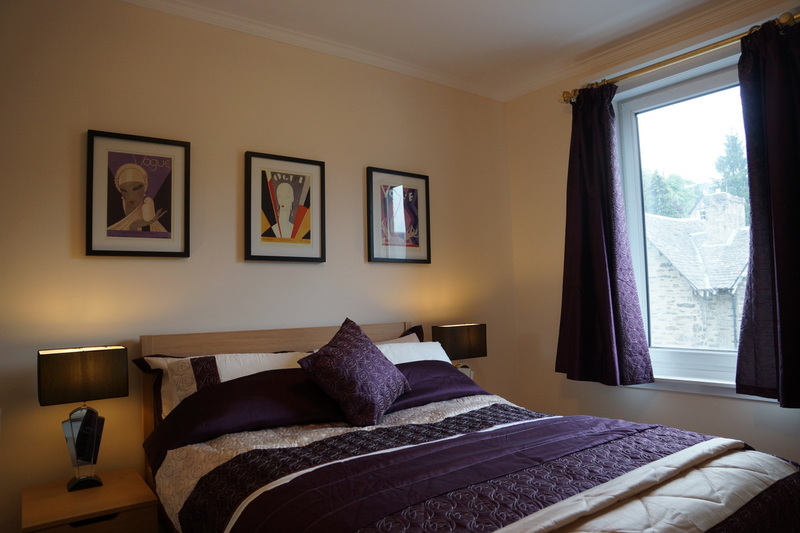 Pitlochry Festival Theatre, Dam & famous salmon ladder are all within walking distance, whilst Pitlochry's location at the heart of the Highlands makes it perfect for exploring the many attractions of this hugely scenic area. 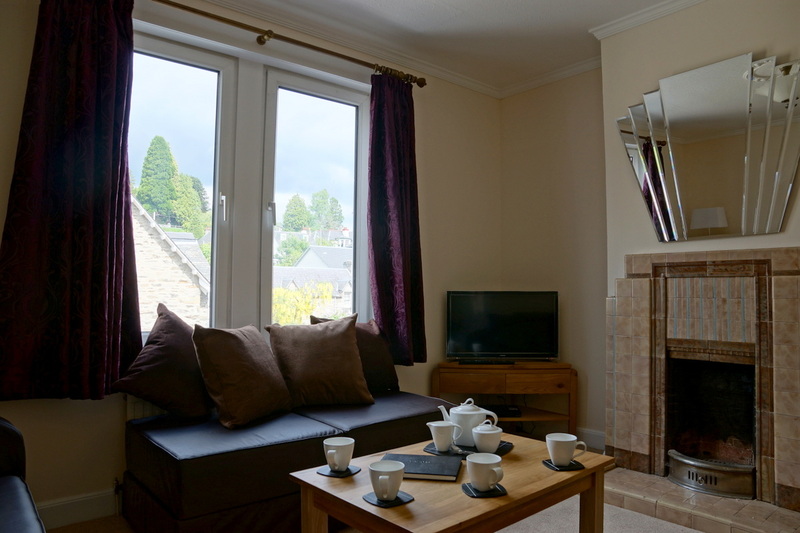 Walkers can climb Ben Vrackie or enjoy one of the many lower level walks that start from Pitlochry town centre. 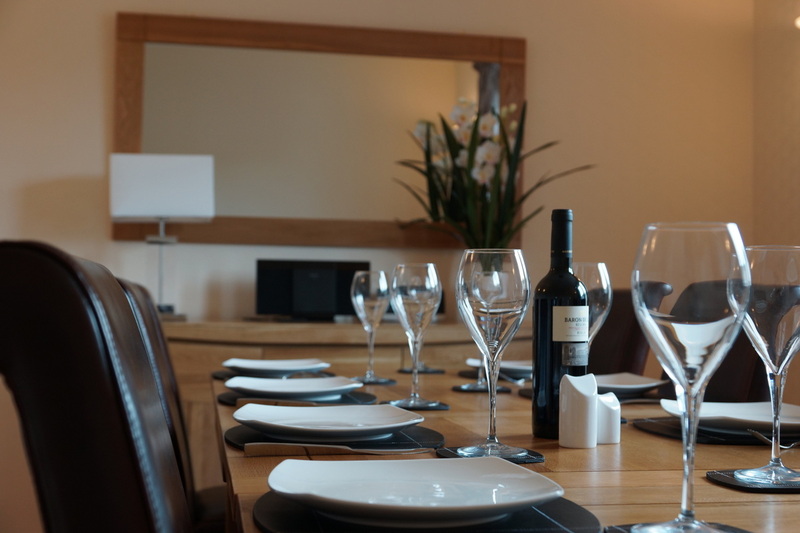 Wildlife enthusiasts can visit the Osprey hide near Dunkeld whilst for the more energetic, cycling, fishing, white water rafting and golfing are all available in abundance. 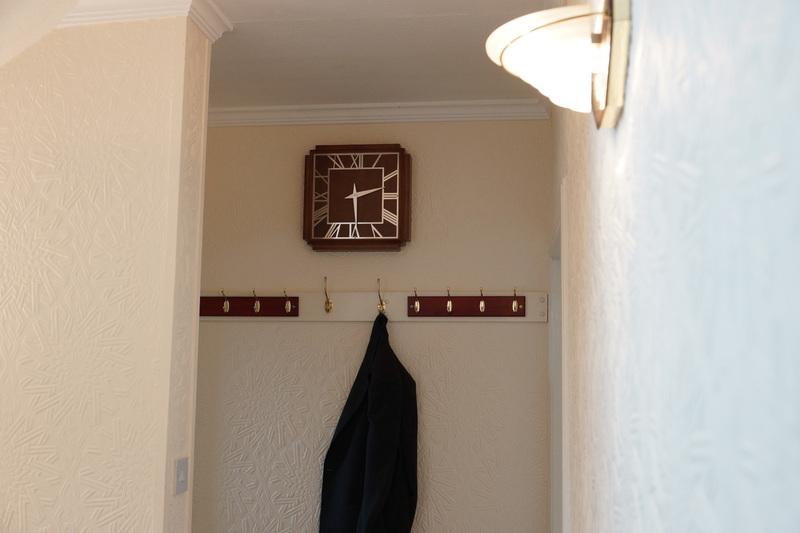 Pitlochry's elegant railway station enjoys regular services between Glasgow, Edinburgh and Inverness as well as a daily service between London (King's Cross) and Inverness. 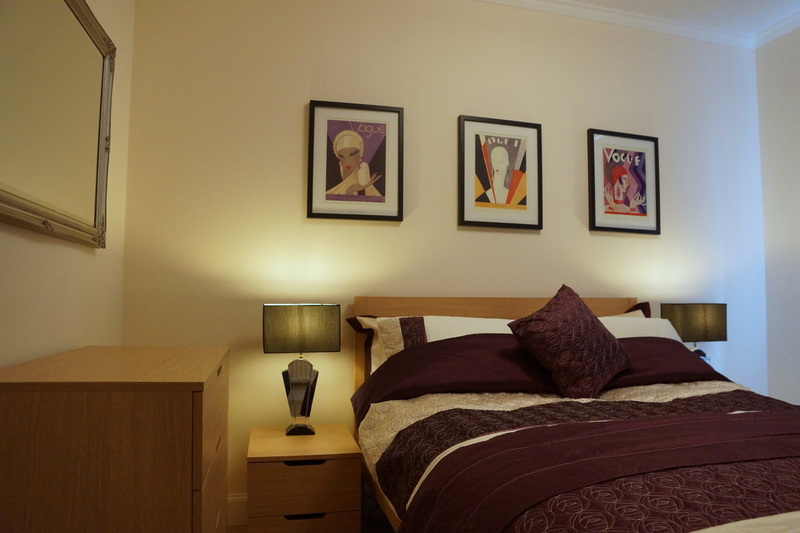 Recently refurbished to high standard, yet retaining its period charm, Elmsdown has been transformed into a truly fabulous holiday apartment. 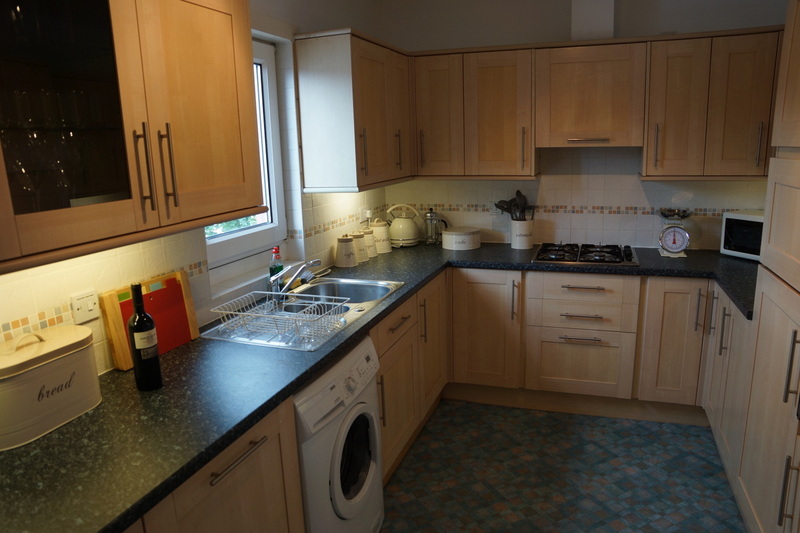 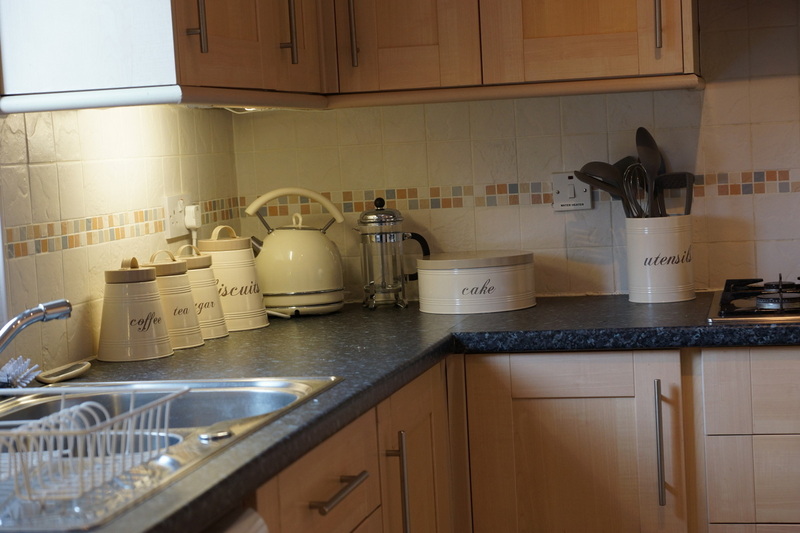 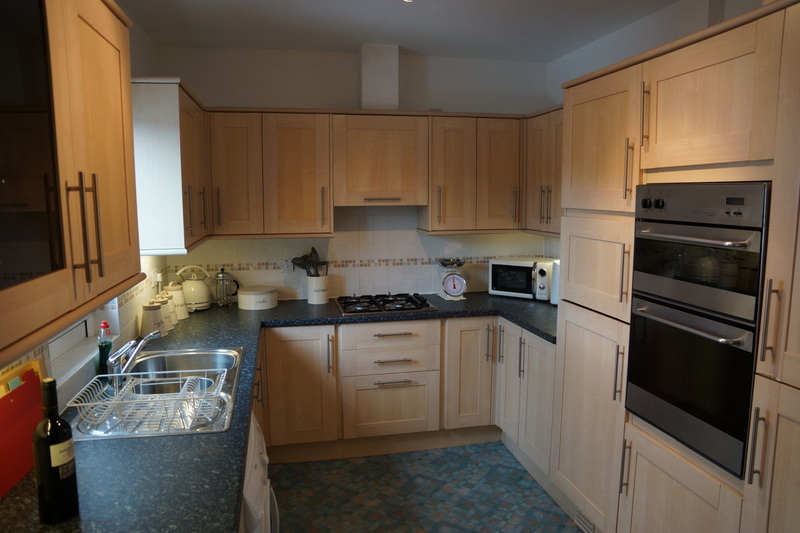 Smart, modern kitchen with gas hob, electric oven, fridge freezer, washing machine, dishwasher and microwave. 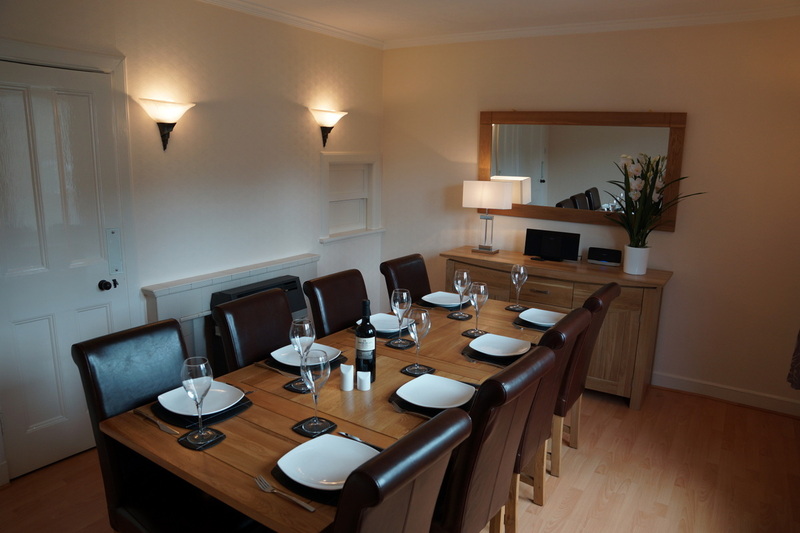 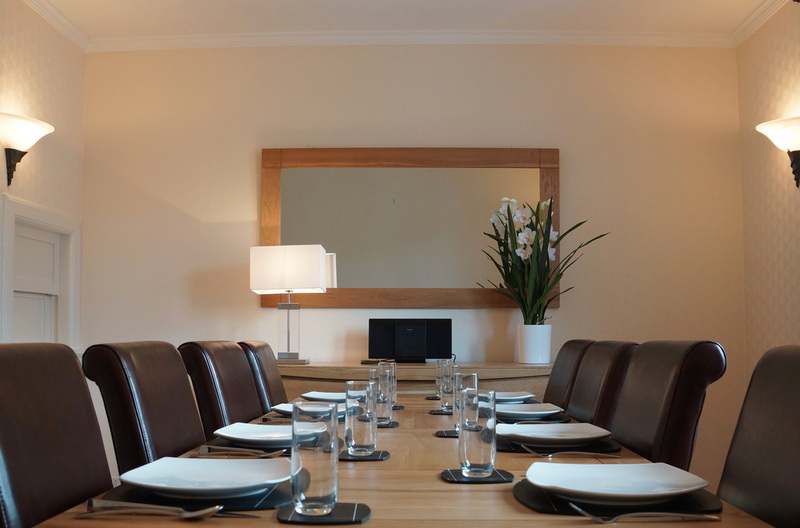 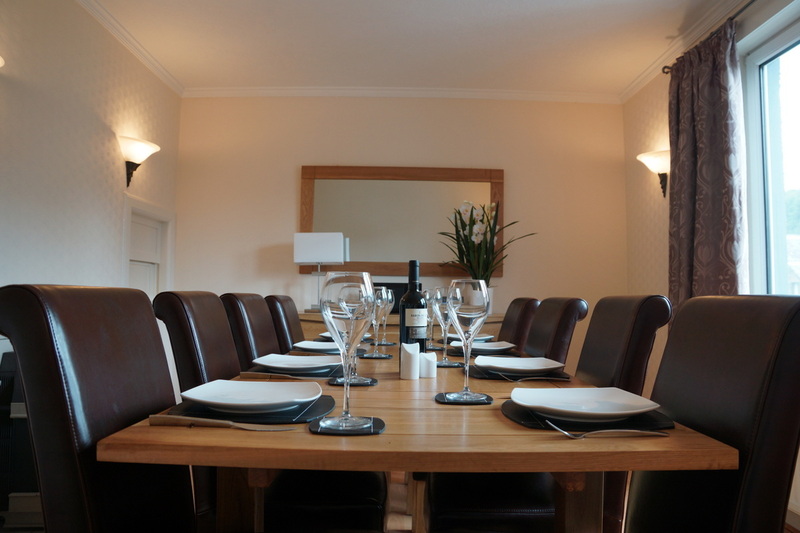 Elegant dining room with solid oak furniture, including a large dining room room table which seats eight. 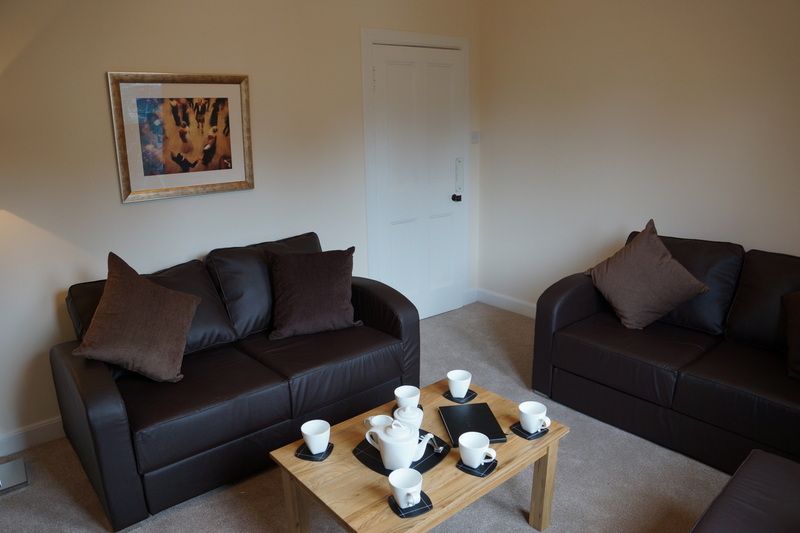 Comfortable sitting room with Smart TV and DVD player. 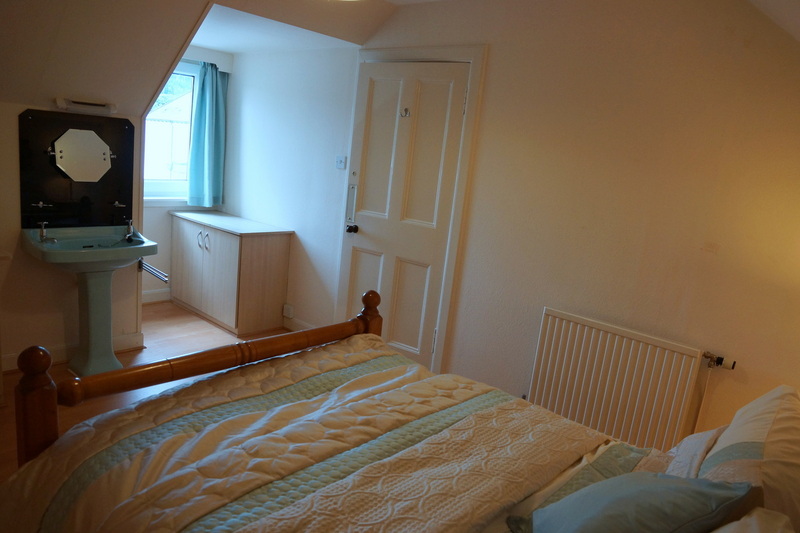 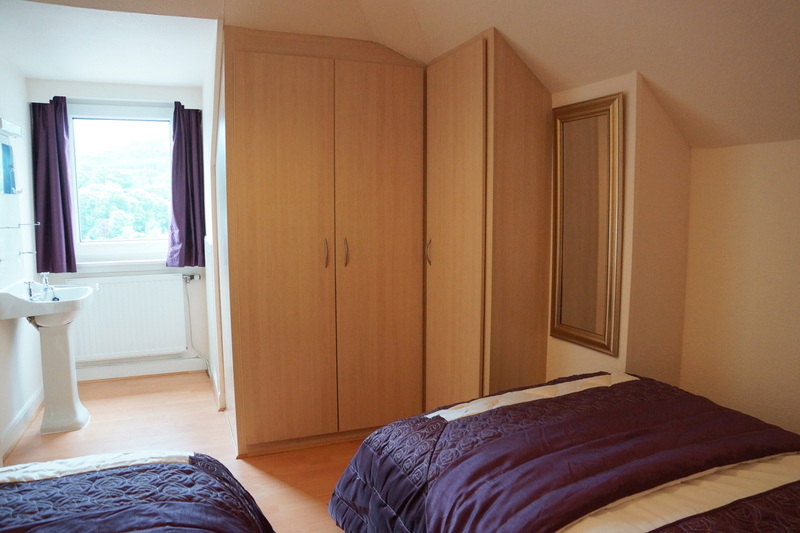 Single bedroom with access to rear balcony. 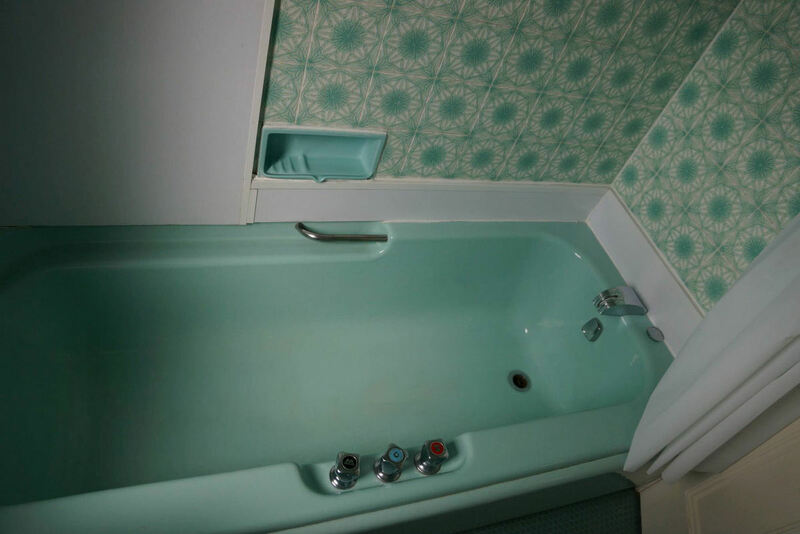 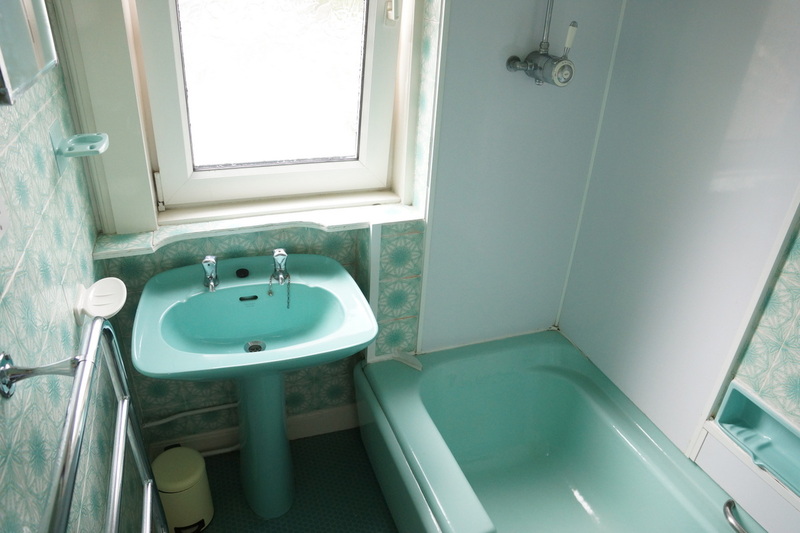 Bathroom with large bath and shower and separate WC. 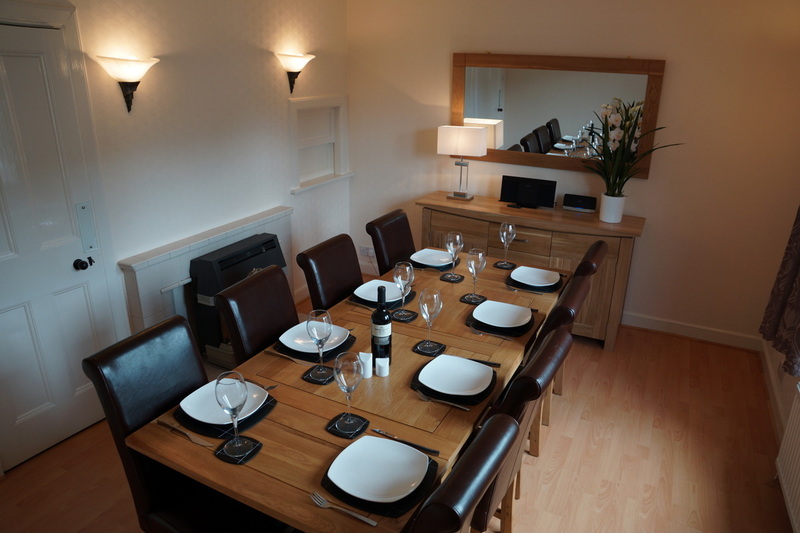 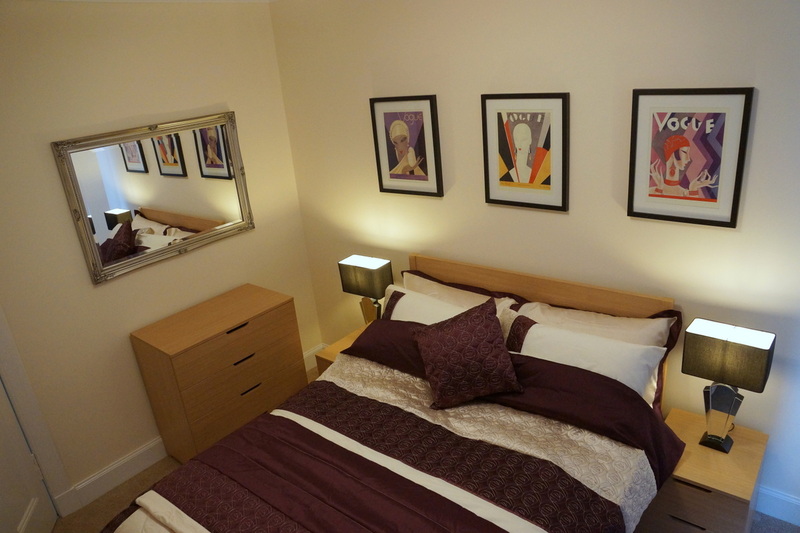 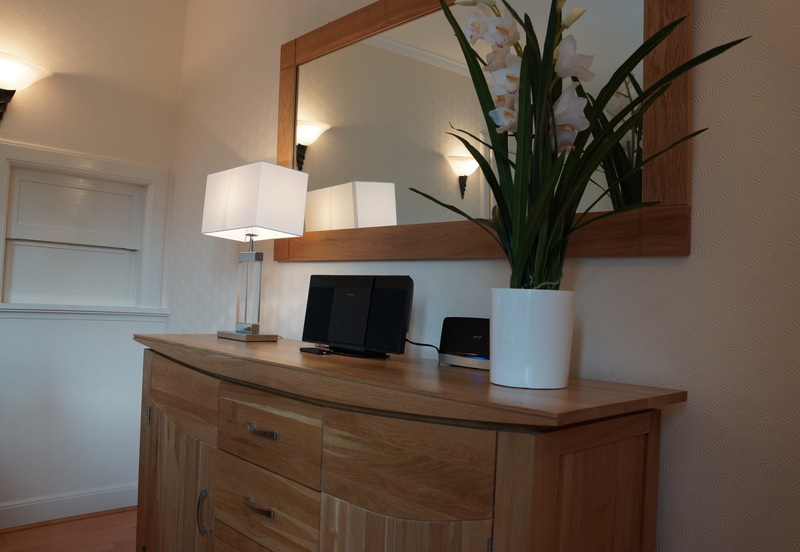 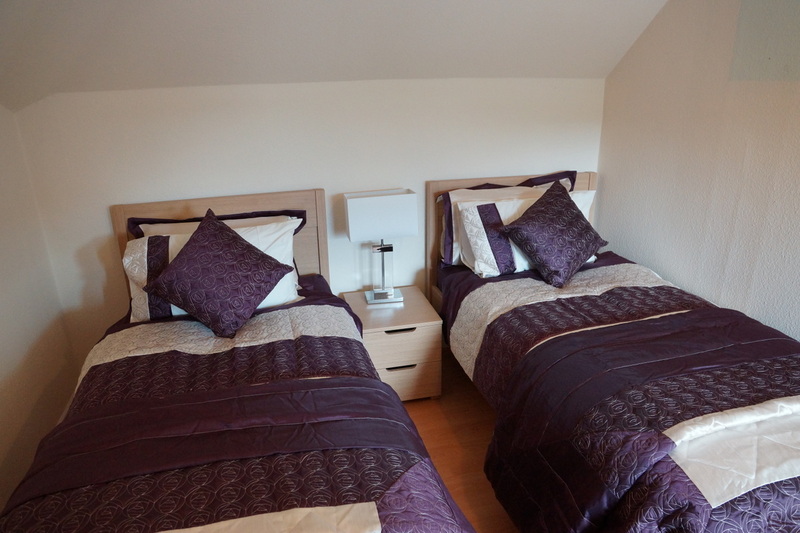 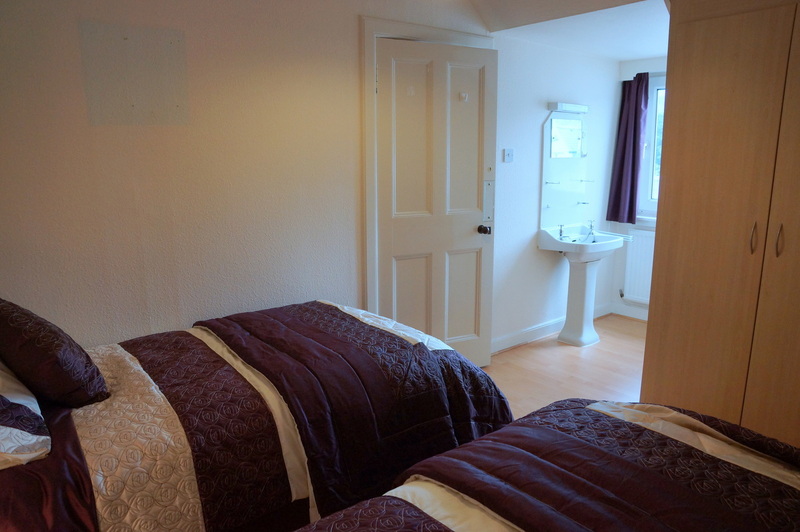 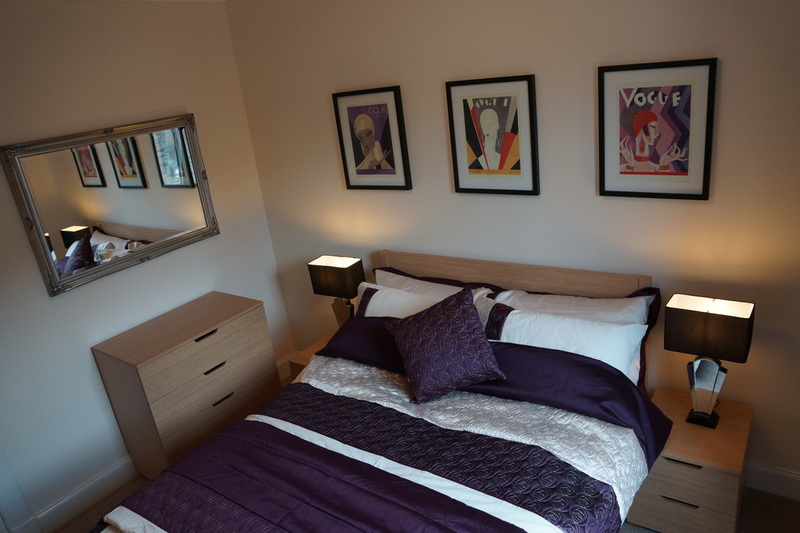 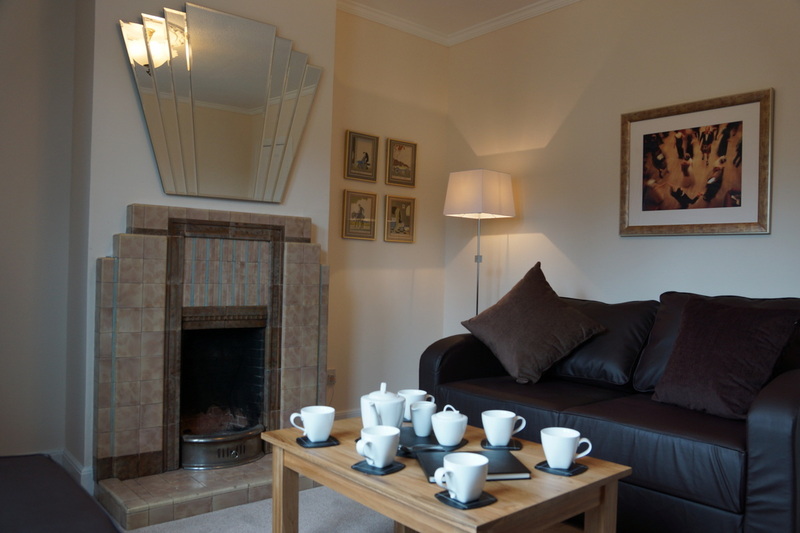 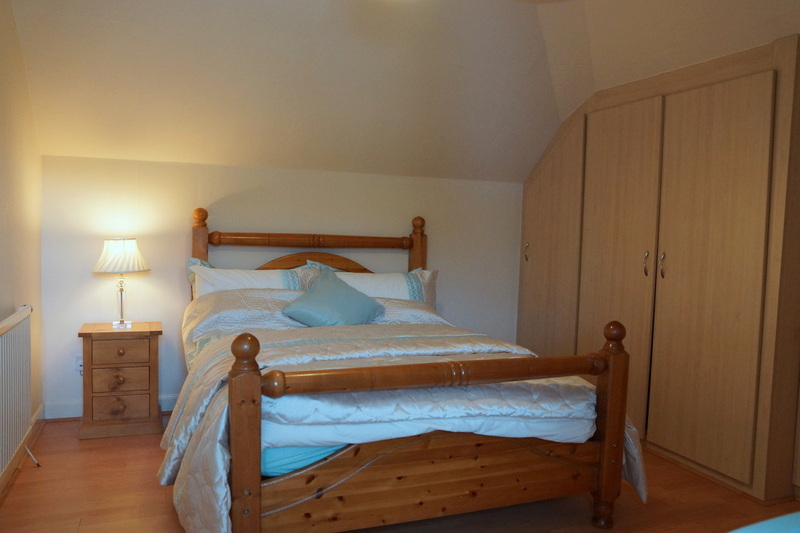 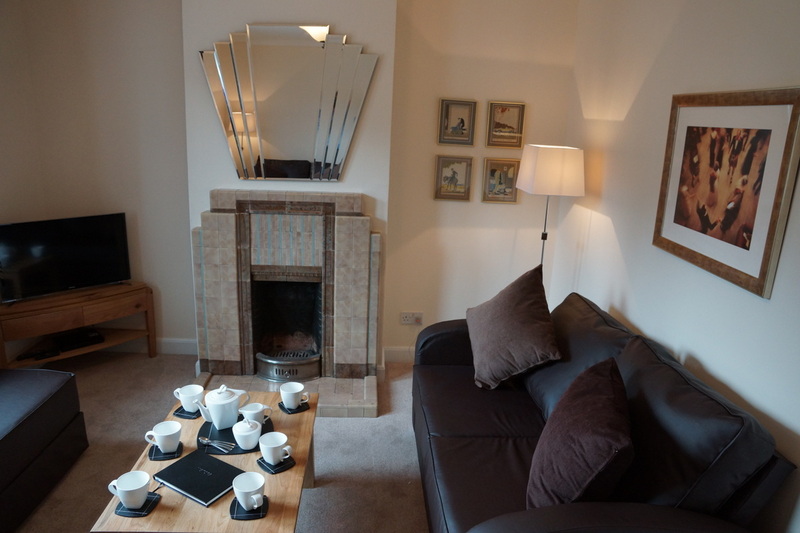 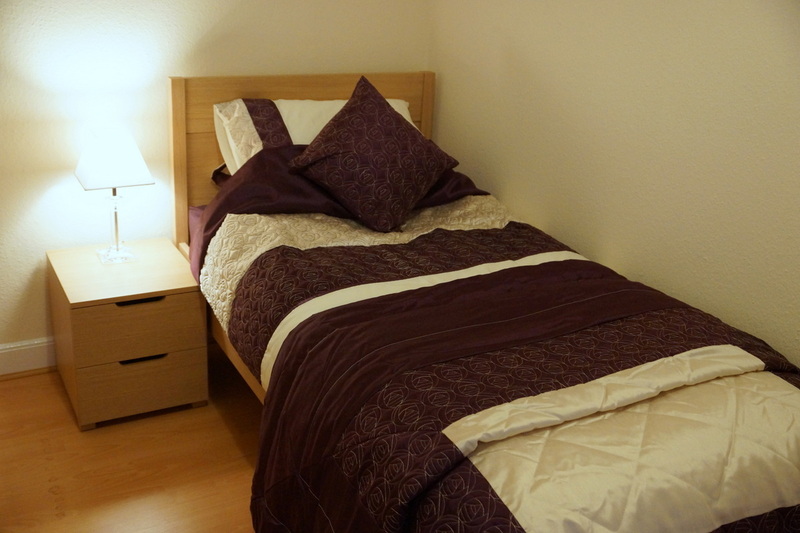 Wi-Fi Broadband, Gas central heating, electricity, bed linen and towels are all included. 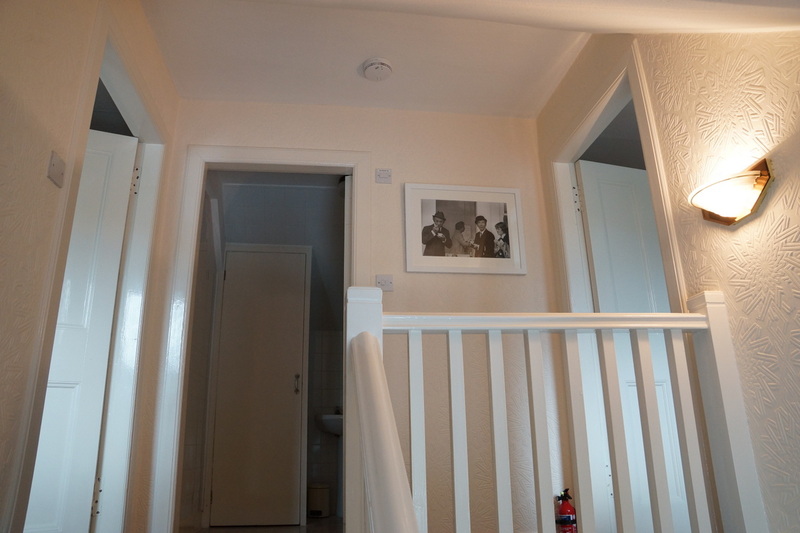 There is no smoking within Elmsdown.